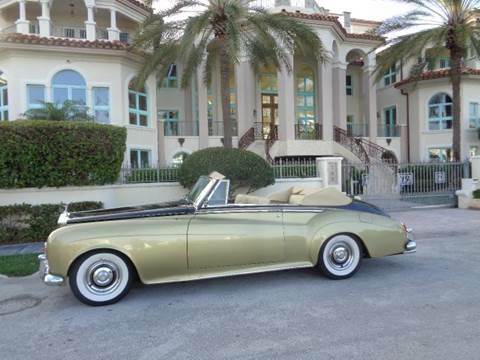 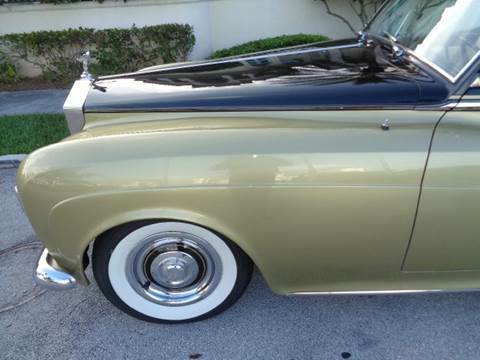 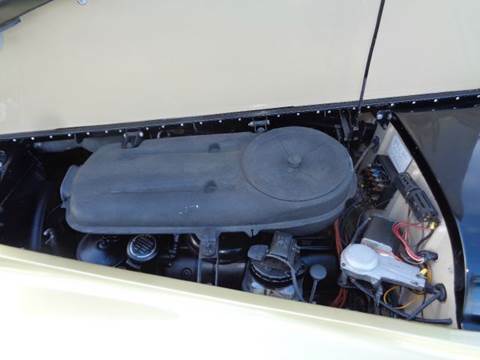 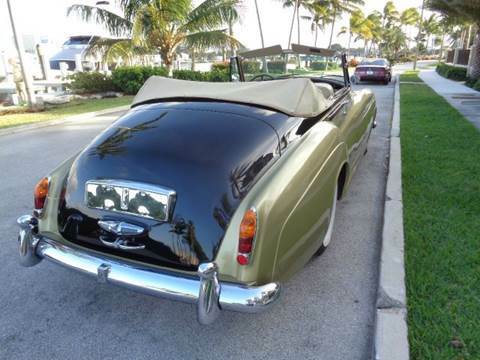 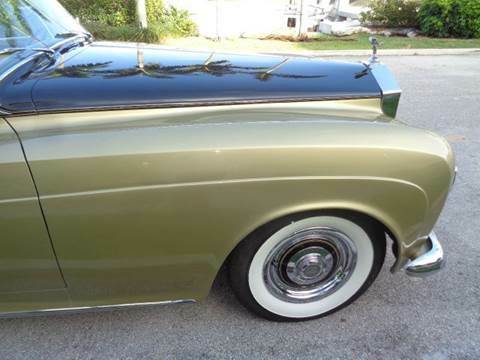 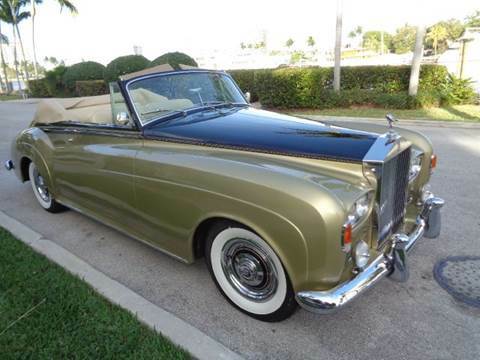 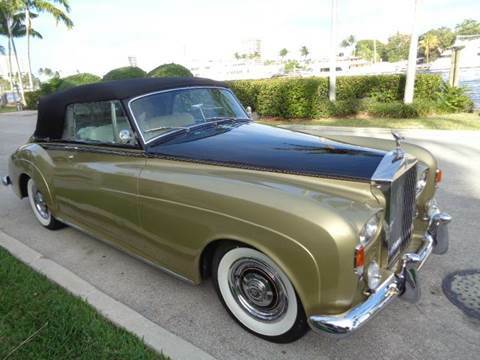 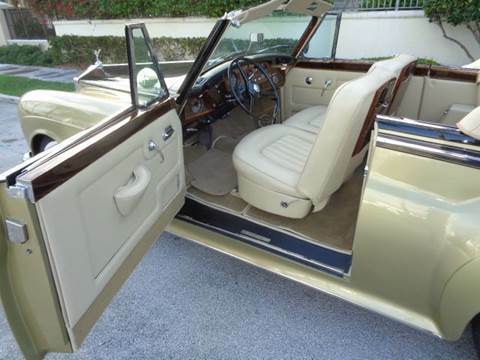 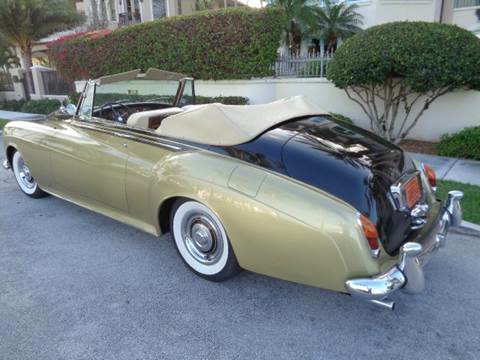 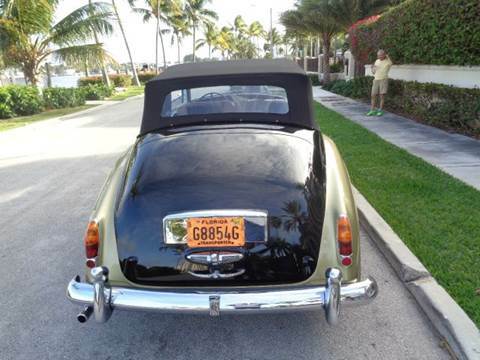 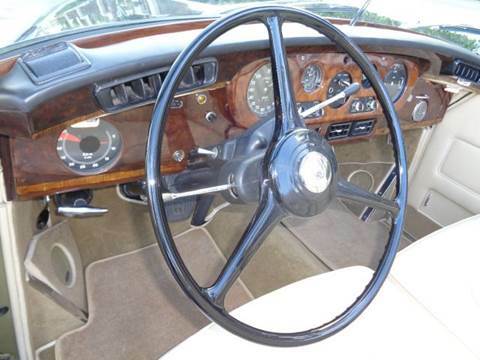 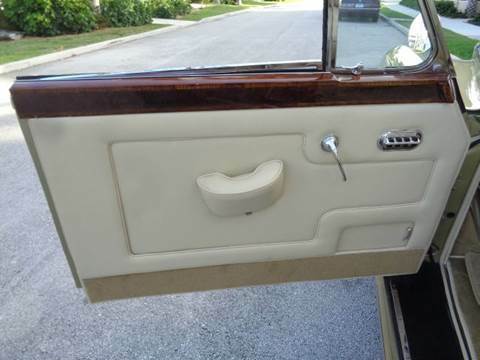 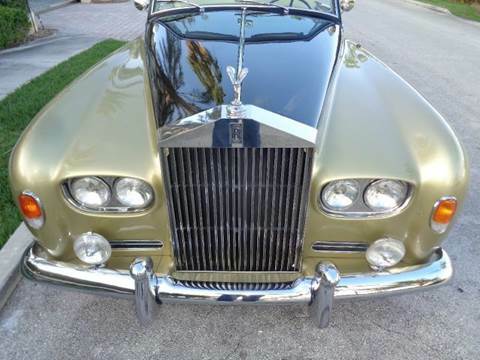 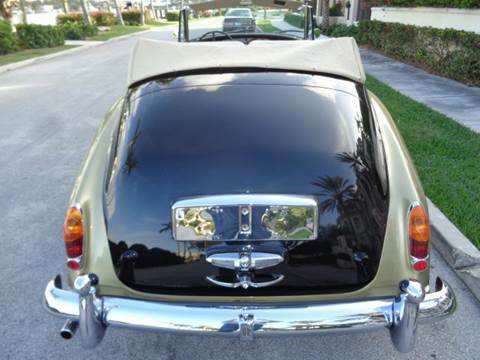 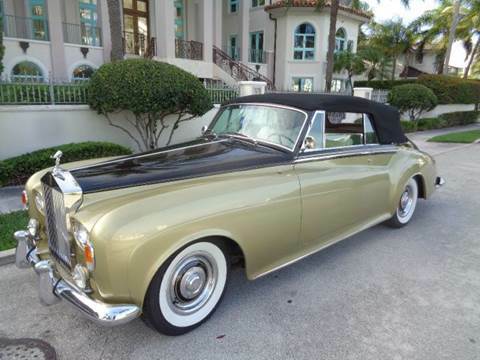 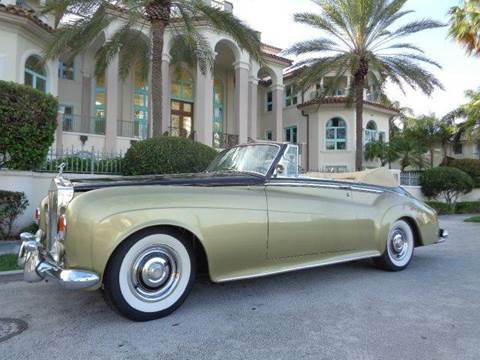 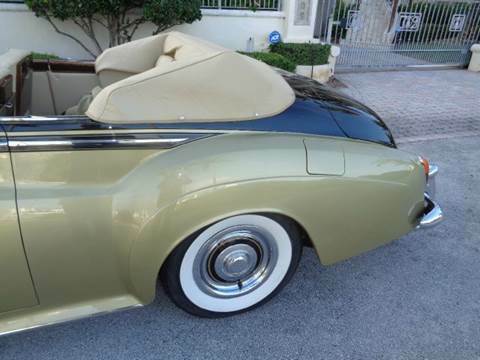 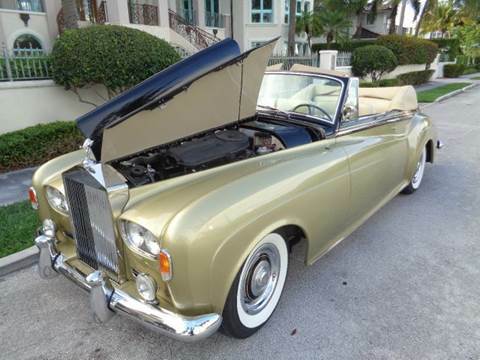 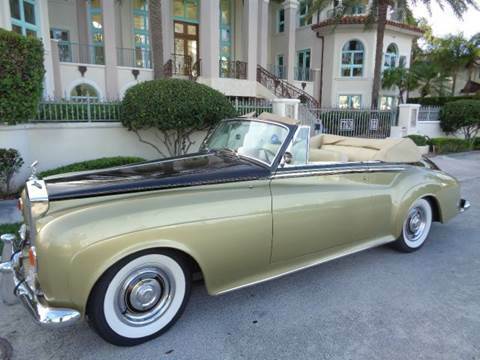 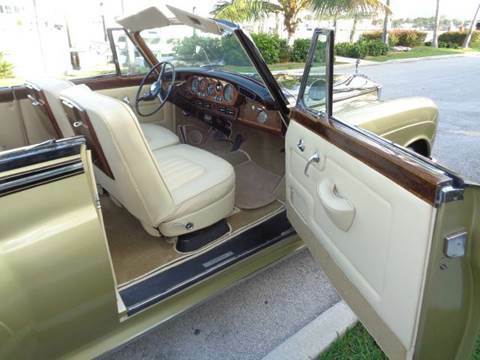 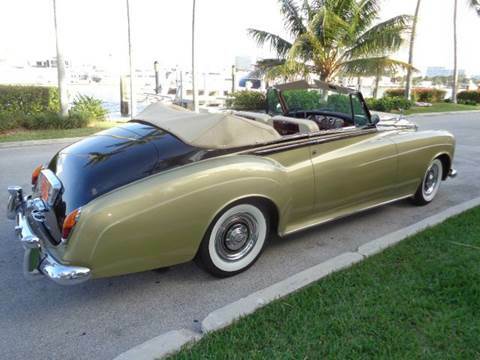 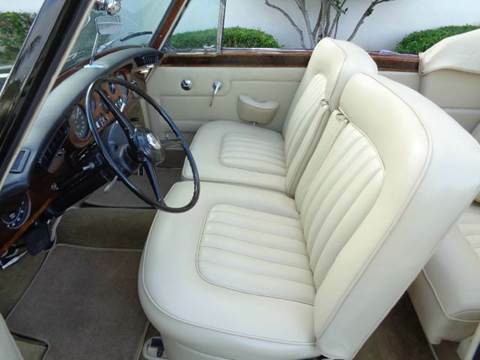 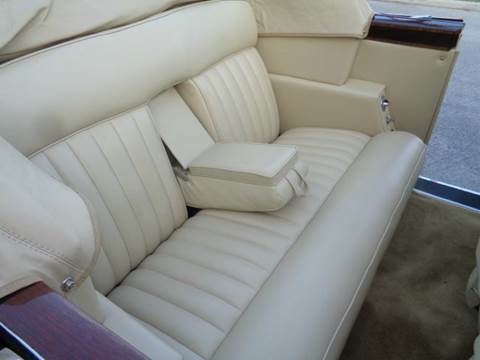 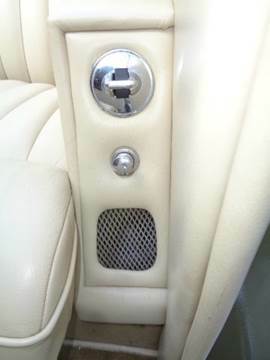 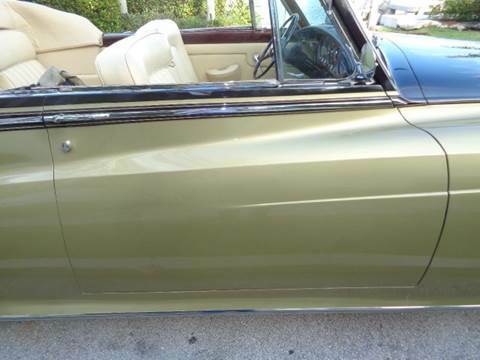 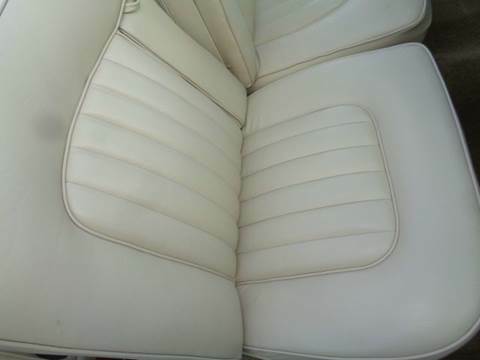 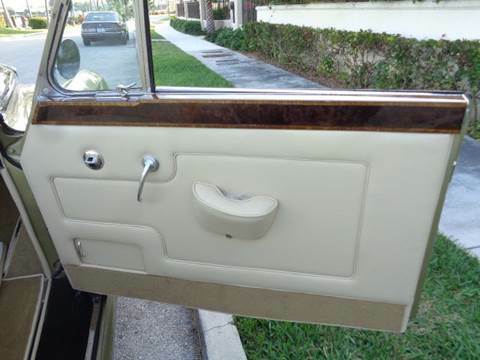 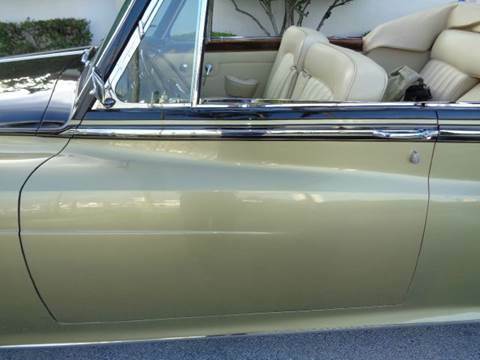 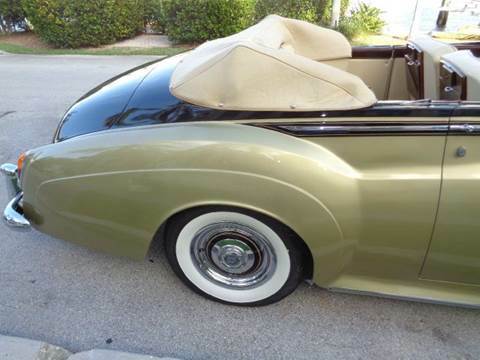 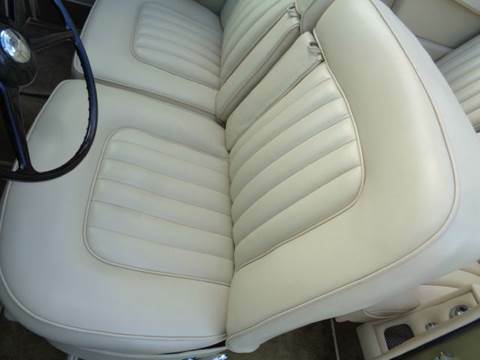 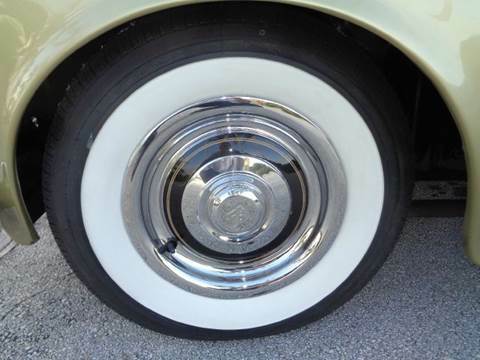 HERE WE HAVE FOR SALE VERY RARE AND HARD TO FIND A ROLLS ROYCE SILVER CLOUD III CONVERTIBLE, THE CONVERSION WAS DONE BY HERITAGE CLASSIC CARS COACH-BUILDERS OF FORT LAUDERDALE FL. 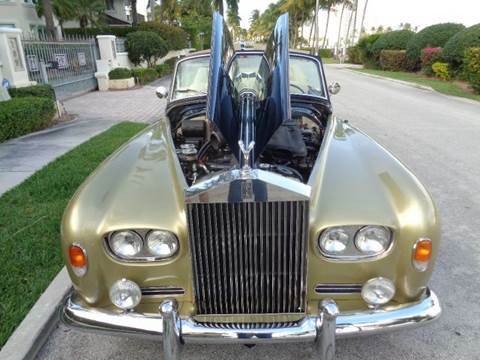 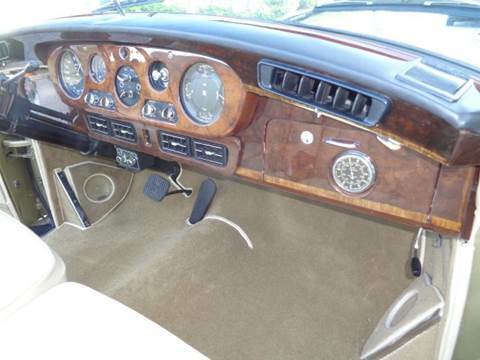 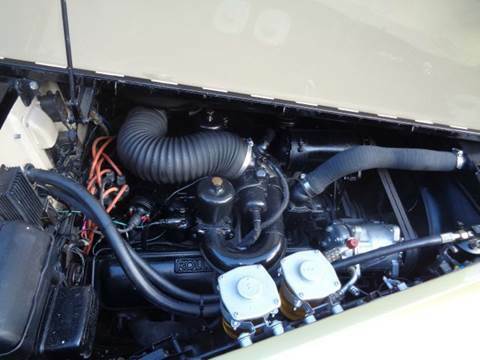 HERITAGE HAS BEEN ON THE MARKET OF RESTORATION AND SERVICE FOR ROLLS ROYCE,BENTLEY AND OTHER FINE CARS FOR OVER 35 YEARS,AS YOU CAN SEE FROM THE PICTURES NO MONEY WAS SPARED ON THIS GREAT CLASSIC COACH CONVERSION.THE CAR HAD FULL SERVICE DONE;BRAKES,TUNE UP,CARBS,NEW A/C SYSTEM TIRES ETC. 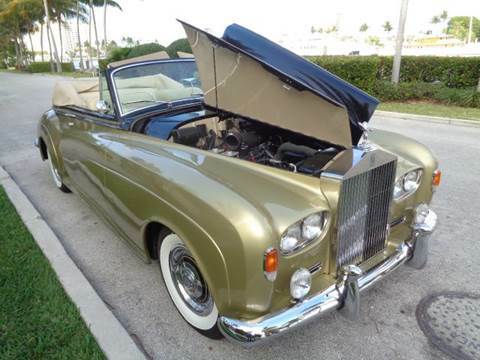 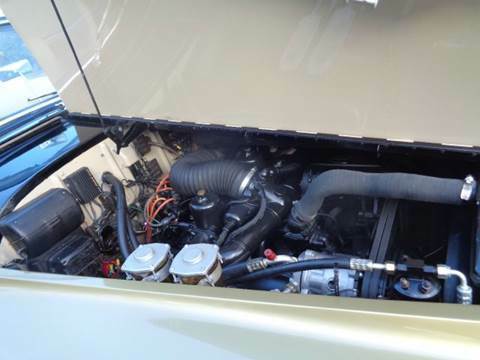 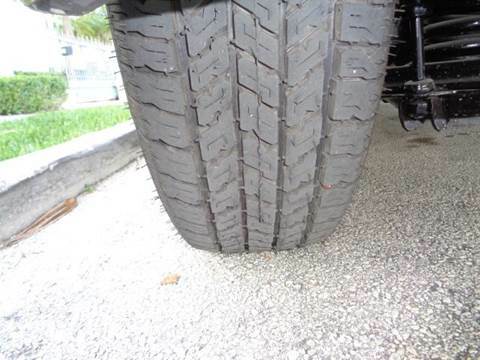 THE CAR COMES WITH 12 MONTHS WARRANTY,PLEASE CALL BOB AT 954-633-8901 FOR ANY QUESTION THAT YOU MAY HAVE,IF YOU HAVE A ROLLS ROYCE OR BENTLEY THAT NEED RESTORATION WE CAN HELP YOU,ALSO WE CAN CONVERT YOUR OWN CAR IN TWO DOOR CONVERTIBLE.